The free training programs in Houston, TX are meant to you gain new skills for some certain jobs. At the same time, these free training programs can come in handy to sharpen the skills that you already have. To take advantage of these free training program, you have to know who is offering them and the conditions at which they offer. 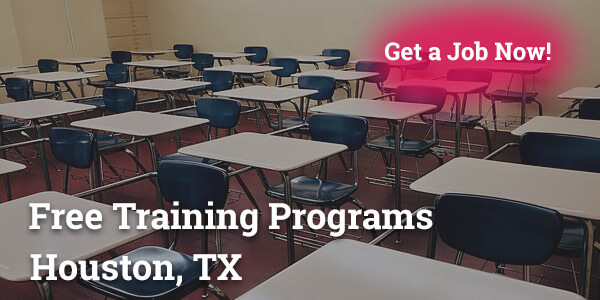 Many free training programs are available in Houston, Texas. If you are interested in finding a job to work with the commercial vehicles. There are some skills that one has to be equipped with to get a job. For starters, you have to apply. Soonest after the application is approved, the next step is the one-on-one training on driving the commercial vehicles. The endorsed professionals will equip you with the necessary skills to drive trucks, tankers and working on the docks. The free training offered ensures that you are a professional driver with a license whose work is geared towards minimizing risks and timekeeper. 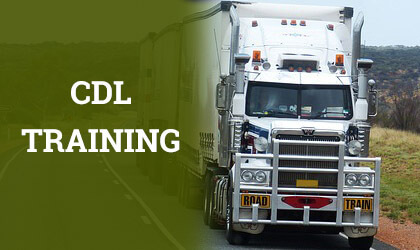 With the training, now you can apply to any company that requires an employee with a commercial driving license while at the same time, you can drive your own commercial vehicle if you have one. These free training will make you a professional who can be counted on. These free training for certified nursing assistants are offered by nursing homes or the Job Corp office that organizes for these classes. Institutions like the Houston Community College, Lone Star College among many others provide the CNA programs for free or at a reduced cost. The Department of Aging and Disability Services has been the body in Houston that is responsible for the formulation of the rules and regulations that govern how these programs are offered. The standards set are required to be high so that the students have the necessary knowledge to deliver services. The institutions above and many more in the city take the responsibility of training the interested students for free. The reason behind their versatility is due to the limited number of CNA professionals available to match the demand. 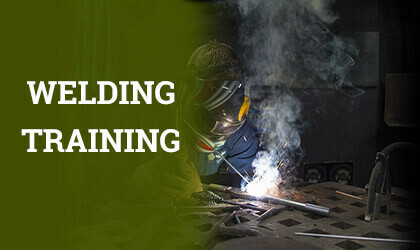 The Pipefitters Local 211 is one of the institutions in Houston that offer welding and pipping training programs. It is under the umbrella of the United Association of Journeymen and Apprentices. The organization operates in Canada and the USA where they provide services in servicing, fabrication and installing of the pipes. The institution offers five-year programs in extensive journeymen training, apprenticeship programs, certification and organized instructor programs. During the training, the apprentices are provided with a job pay and attend two-night classes every week or during the weekend during the five years of training. Working under the union in the filed ensures that there are advantages that accompany the membership. Such benefits include pension, insurance, health, and welfare. The CertifyMe.net is the most reliable and cost-friendly training program that is based... ...in Houston that is geared towards inculcating forklift training and certification. 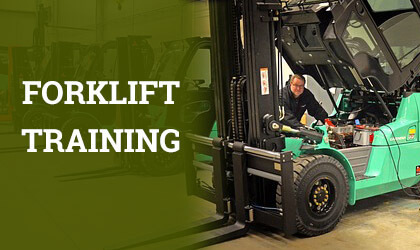 The training ensures that the student is a profession in the fork lifting. Having trained with the institution, it is easy to secure a job with companies like Meador who are always in search of people with the necessary forklift training. HEB is another institution which a chain store of groceries. They are always looking for people with forklift skills. Their website has opportunities for forklift operators especially the ones that are certified. Having these skills ensures that you are a profession and you can get a job any moment there is an opportunity. The Houston Public Library gives computer training for adults for free. The teachings are conducted in Spanish and English. In training, one is equipped with knowledge of MS Office skills, multimedia, multilingual especially for Spanish, job readiness and digital literacy. One is trained in such a way that you can become a trainer too. At the same time, the training prepares for open jobs and building resumes. 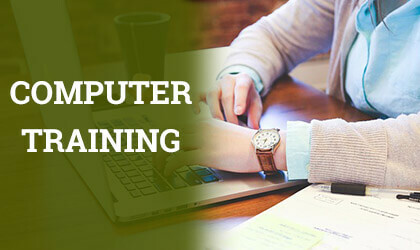 With these skills, getting a secretarial job is easy while at the same time the computer literacy skills enable one to use the computers in the fields that they are working. One can build a presentation and at the same time use the digital services like using the internet, and all that one needs when it comes to email. The Department of Public Safety in Texas is responsible for regulating the security gourds, both the commissioned ones and the non-commissioned. 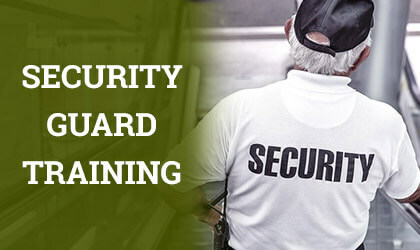 Security businesses are also issued with the Class B licenses by the department. The free training is offered by various agencies found in the locality. The training must apply first before the training. Those who do meet the criteria are taken through the training process and issued with certification after the training. The certified institutions or instructor handle the training. After the training one sends an application through Texas’s DPS, where they are evaluated and those that meet the requirements of secure jobs from the various agencies and firms that have vacancies. One of the free courses offered here in collaboration Memorial Assistance Ministries is the General Office Support Specialist (GOSS) the equips the learner with skills geared towards being in a position to handle general jobs in the offices. The training is done for three months for 192 hours. The students also go through 80-100 hours of English training. However, despite the training being offered for free, there are modest registration fees. In conjunction with the Bilingual Education Institute, the college offers the Internet Support Specialist training. The ISS training is also done with the collaboration with the Chinese Community Center. The training is done by qualified HCC faculty. In collaboration with the Alliance for Multicultural Community Services, the institution offers the Computer Aided Drafting and Design at the Alliance headquarters. Together with SER-Jobs for Progress, they offer welding technician training at the SER welding lab. With Volunteer America, within Houston, they offer Medical Business Office Professional Training. The Association for the Advancement of Mexican Americans (AAMA) comes in when providing the course. 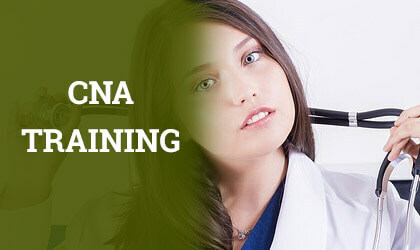 When it comes to CNA training, they offer it in collaboration with the Wesley Community Services. The training is done some selected campuses of HCC. It is advisable that you carry out an assessment that will enable you to analyze the institution that will best provide the course you are interested in. The registration charges that might apply should not discourage as the training is meant for the greater good. It is important to add value to your skills by applying for these free training programs for individuals located in Texas or interested in working within Texas.